After a reluctant year off, Bryan, the girlies and I are hitting the road today as we resume our annual pilgrimage to Seaside . 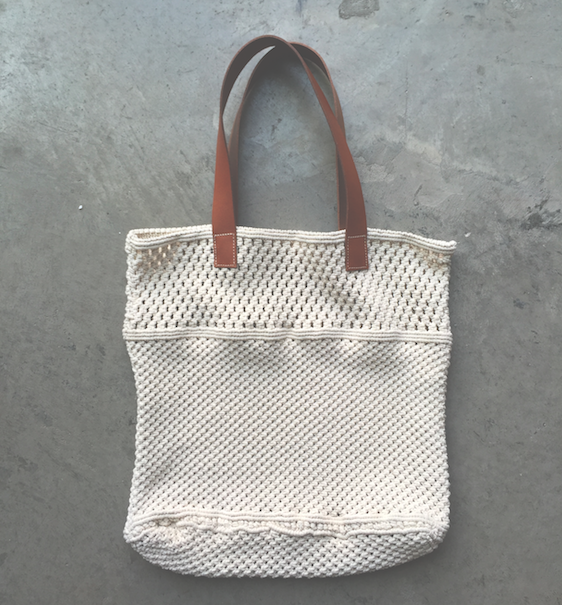 That crochet tote action above is now bursting with reading material and sunscreen. For seven days our most pressing decision will likely be whether we should walk or ride our bikes to the beach. Gin and tonics, drip castles, and some general laziness await.